PRESIDENT TRUMP AND THE MARCH FOR SCIENCE: What’s wrong with this picture? There is going on in the media a tremendous comment storm on how President Donald Trump is single-handedly destroying science as we know it. 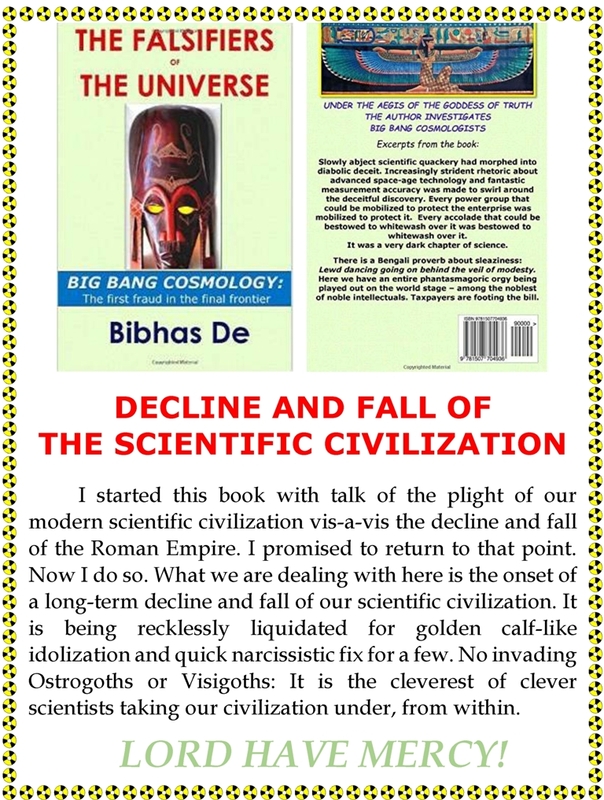 He is ending the scientific civilization. A great protest march by the scientists is being planned. On the face of it, most everyone will side with the critics. After all, science is motherhood. Anyone who assails it does not deserve any support. Now, first things first. I did not vote for Trump. I certainly do not feel an urge to defend him. But let me be fair. I am in a unique position to add the crucial missing dimension to this public debate – the only dimension that should be at issue now. 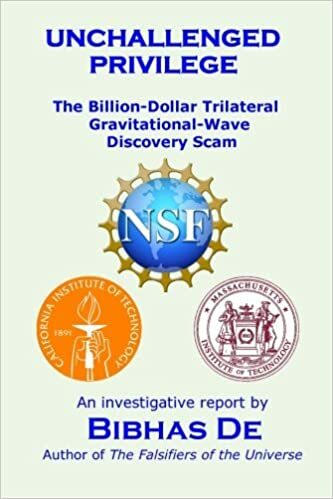 The issue is rampant academic corruption in science. Not corruption by one rogue individual, but organized corruption by collectives. This is a deeply, deeply disturbing phenomenon that has been cultivated by the scientific community over a period of decades. To this I add the following: This has gone on unhindered so long because of tacit approval by the various groups responsible for dealing with this. These groups include all the Presidents past. 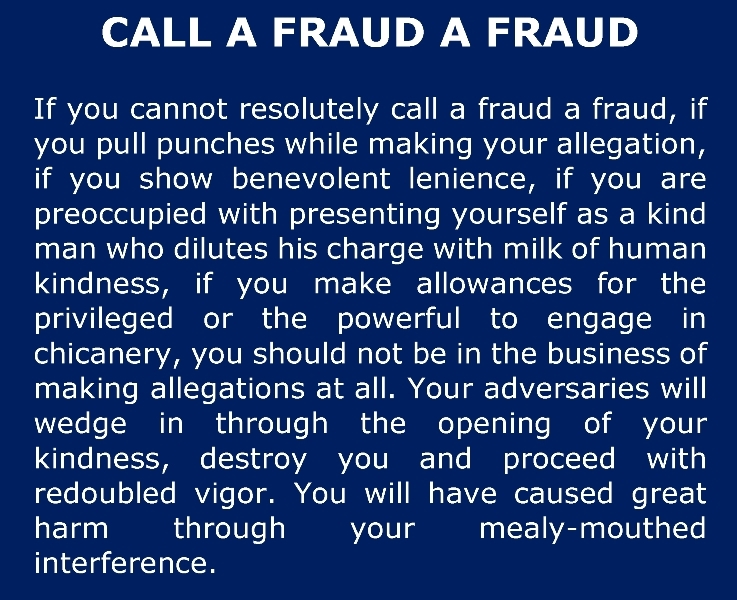 In fact, when I brought such a clear instance of a gigantic fraud to President Obama, whatever actions he took were designed to save the faces of the fraudsters – first and foremost. They circled the wagons. Public was never told how they had been screwed over royally. The corrupt science was allowed to stand before the world just so a few butts could be saved. Honestly, are these butts worth saving?! Shouldn’t these butts have been fired instead? Former Congressman Rush Holt is now the scientific leader who is spearheading the charge against the Trump administration. He is one to talk! He has supported to the hilt NASA science fraud John Mather. 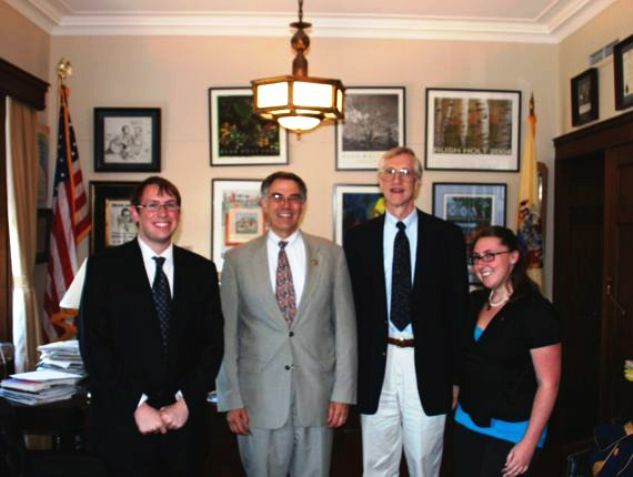 Rush Holt (second from left) poses happily with NASA science fraud great John Mather. A politically very powerful learned society, American Physical Society, has strongly and sanctimoniously endorsed the march for science. This society has also been a strong and sanctimonious endorser of rampant science fraud over the decades. They also have adopted strong and sanctimonious policies to combat science fraud. So personally, I see President Trump as the first and the only leader with the stones to say to the out-of-control scamming intellectuals in behalf of us hapless taxpayers: This far, and no further! Somebody needs to tell the pampered, fattened and freeloading intellectuals to stop screwing the taxpayers over. And this somebody has to be a person who can speak the only language these corrupt intellectuals understand: The language of pocketbook. A long-standing, institutionalized and ingrained culture of corruption is being clothed in noble attire, and the clueless public is being inducted into rooting for this greatly wronged group of selfless benefactors of humanity. At the same time, certain specific areas of concern raised (rightly or wrongly) in normal conduct of affairs of the state are being grossly exaggerated to an all out attack on science. The term anti-science (calling to mind perhaps the word antichrist) is then casually injected to inflame the masses. How diabolically clever is that?! During the Cuban missile crisis, the philosopher Bertrand Russell wrote a long letter to President Kennedy urging the latter to stand down in the interest of world peace. In reply, the President wrote: I think your attention might well be directed to the burglars rather than those who have caught the burglars. Before our burglars are given a single more taxpayer dollar, there needs to be full public reckoning of the charge in the following graphic. I don’t see how these “aggrieved” hombres dare even open their mouths – let alone hold protest marches – while this historic charge is pending and while science stands perverted by them and exploited by them for personal benefit. This planned march for science is hypocrisy raised to the umpteenth power. Jane Goodall knows a lot about the ways of gorillas and chimps. The science at contention between the scientific community and the Trump administration concerns a whole host of hard disciplines: physics, chemistry, space science, meteorology, oceanography, climatology, earth sciences, solar-terrestrial relation, numerical modeling of complex systems, medicine, biology… and so on. So I am at a loss understanding what qualifies her to make the comment she did. If you lie down with the dog, you will get up with fleas. 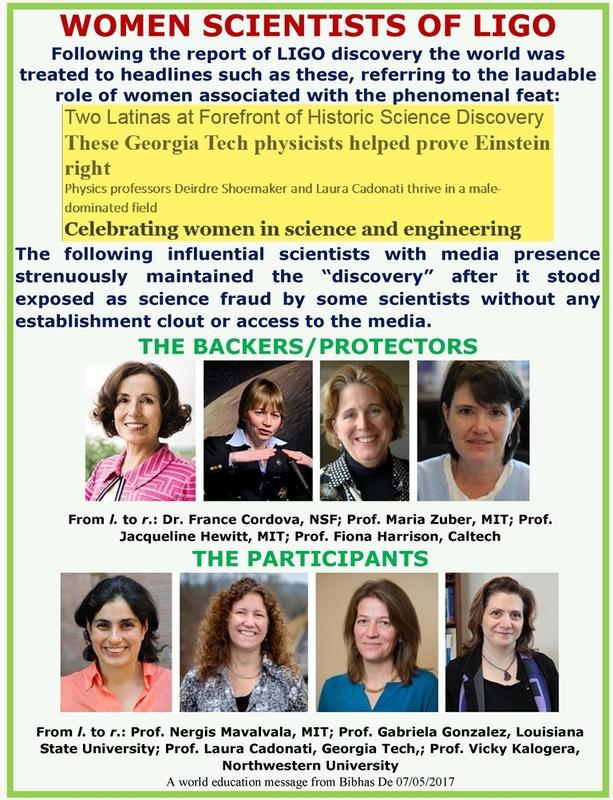 The astute observer must have noticed that following the questionings of the BICEP2 results by elements of the scientific community in March 2014, there started a concerted campaign by the American scientific establishment concerned and the affiliated blogosphere and the media (collectively, the BICEP2 Camp) to entangle BICEP2 with Planck Satellite as inextricably as possible. They have succeeded. Planck is being used as the escape capsule of the James Bond villain. The world knows – and it is true – that as much as any other group of experts, Planck has the inhouse ability to analyze the BICEP2 instrumentation. The world will reasonably assume they have done this. Therefore, any haziness, any “out”, left in the upcoming Planck report will be treated at the very least as authoritative proof that what BICEP2 saw is on the sky. My scientific evaluations – in case anyone has taken note of these – will be superceded. This will be a phenomenal triumph for BICEP2. From here they will be easily able to revive the discovery in one form or another. 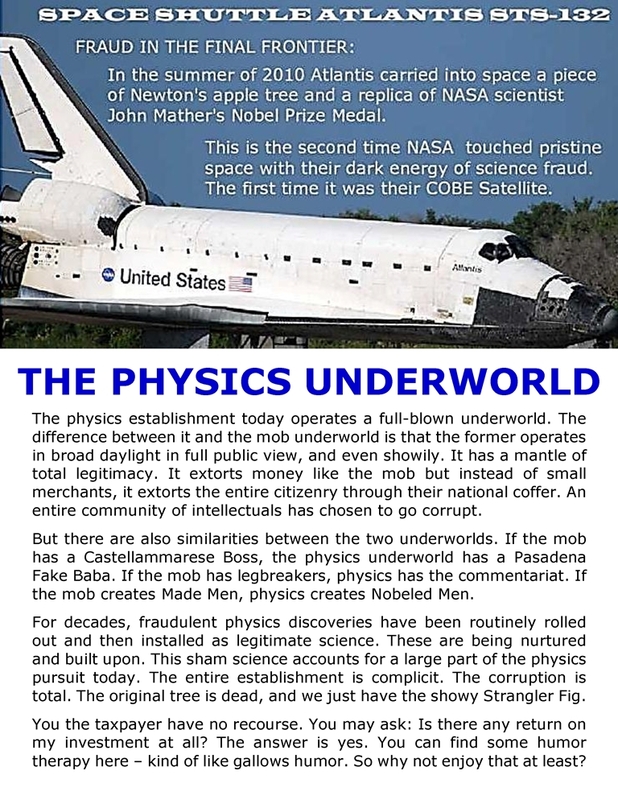 Once again our universe will be falsified. Planck is a fine instrument, but its legacy may be forever tarnished. 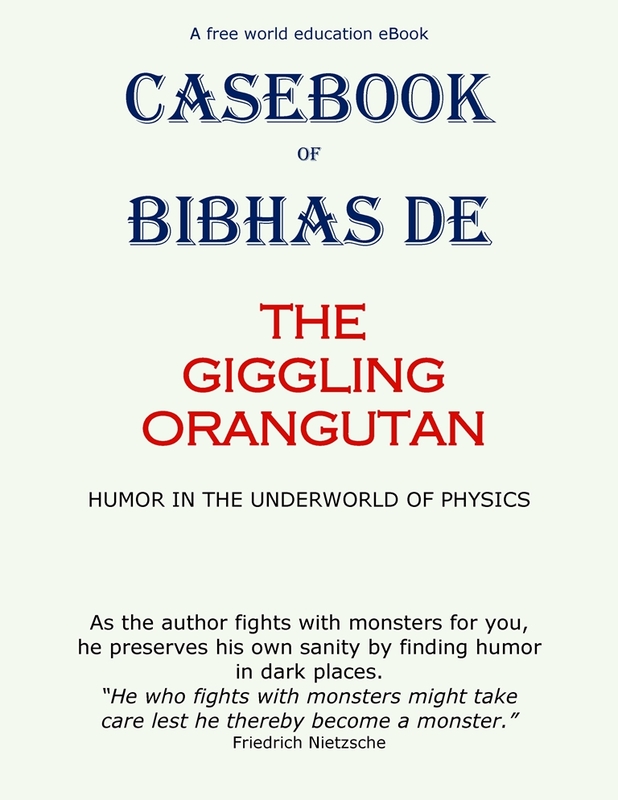 For all the good it has done and stands to do, the world will know it mostly as the collaborator of BICEP2. The BICEP2 Camp – with its formidable publicity machine – will make sure of this. It is not by saying halva halva that your mouth will become sweet. 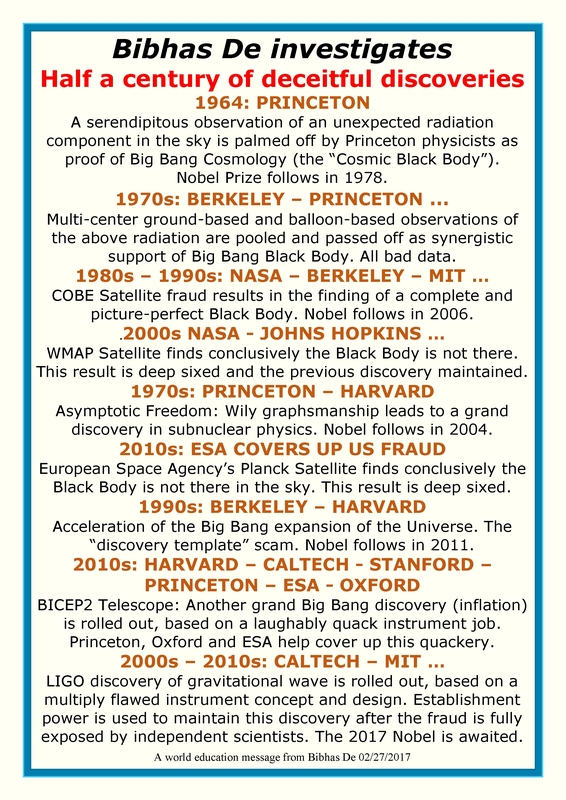 We have seen frequent assertions from the BICEP2 Camp that their map is “on the sky”, “on the sky”, “on the sky” … without a shred of proper scientific evidence. It is as if repeating this often enough will make it into a discovery.